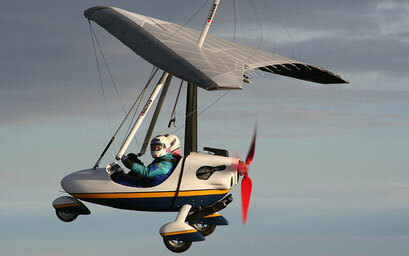 Our product range also involves ultralight trikes and the fitting wings. 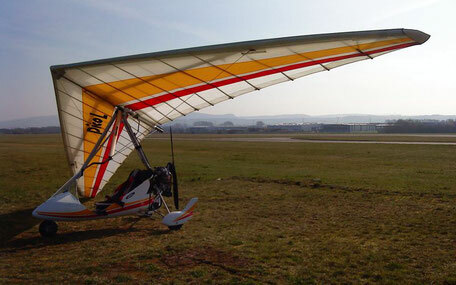 For the owners of a two-seater-trike we offer two different gliders: the Pico and the faster and smaller Pico S.
With the three bautek UL-wings different requirements on ultralight-wings are met, from light wing to forgiving training equipment. 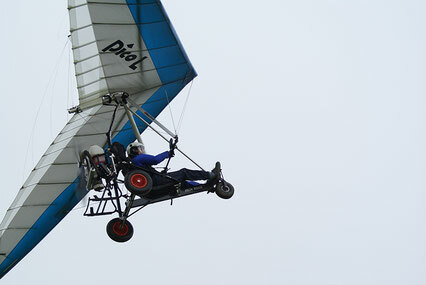 The bautek Light-Trikes are leading in the development of the 120 kg class. The modified, highly tuned bautek B&S-UL-engines are quiet, fuel efficient and dependable. 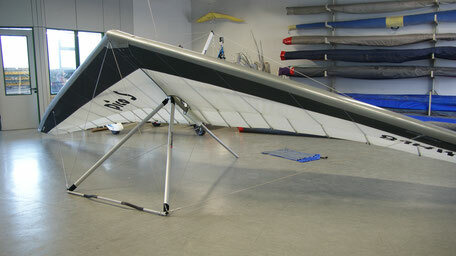 All our ultralight products are authorised and certified by DULV (Deutscher Ultraleichtflugverband).